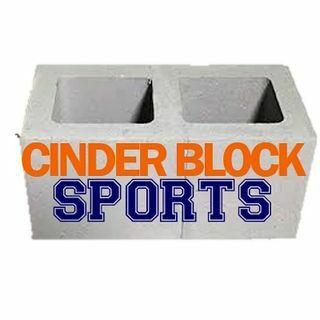 Jon examines the tragic accident involving Jim Boeheim and the media's reaction to his decision to coach against Duke. Brent Axe discusses Syracuse basketball, football, and other Syracuse topics; including the opioid crisis in America. Why are NBA starts attacking legit reporters asking good questions? What do we do with transgender athletes and what should happen to Robert Kraft?